This level has medium difficulty. 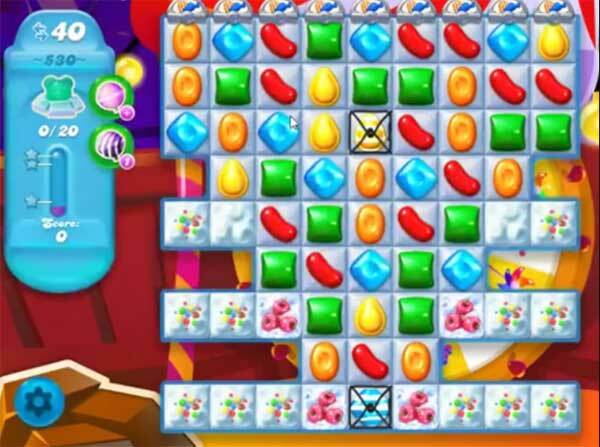 For this level try to play from bottom to shuffle the candies and it will break the snow automatically. Try to make striped candy or wrapped candy with colorbomb to break more snow to find all bears. I want to know if these videos assume that ANY board can be successfully completed? Or are they programmed for these videos in such a way that success is guaranteed?